What do I do about a crack in the threads of my vintage Waterman pen? 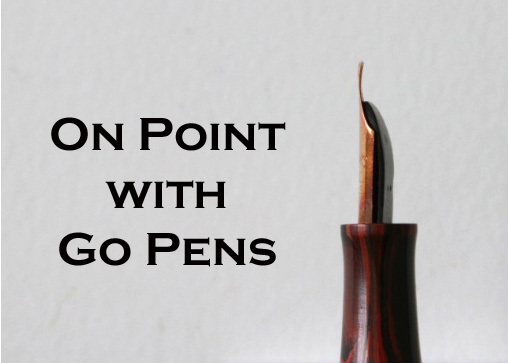 Vintage pens (and modern pens) can develop cracks in their lifetime of use. With a vintage pen, It depends where the crack is and how large it is. Assuming it’s on the thread of the section, you may be able to glue it closed and that might help it last a little longer. It may also be possible to have it repaired, but the easiest fix is to replace the barrel.